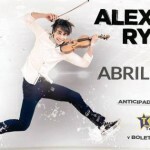 Belarusian singer Alexander Rybak arrives in Argentina to offer concert ! 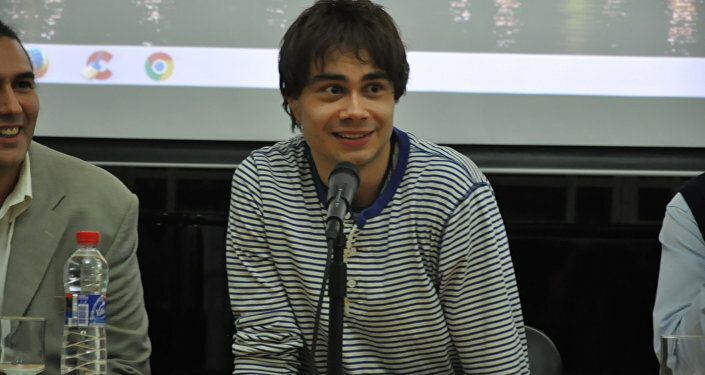 BUENOS AIRES (Sputnik) – Singer and Belarusian violinist Alexander Rybak, who was visiting Argentina to give a concert on Friday announced Tuesday at a news conference in the House of Russia that will stay in this country for two weeks to enjoy their music and food. 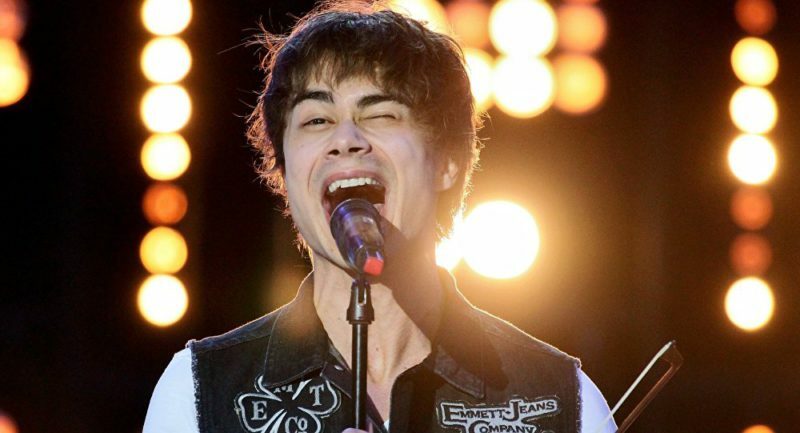 Rybak, 29, thanked the support of his followers and said that more and more public in Latin America, especially Argentina, asked him to offer a concert in the region. About Argentina, he said that “I have heard of food, beautiful women and music”.